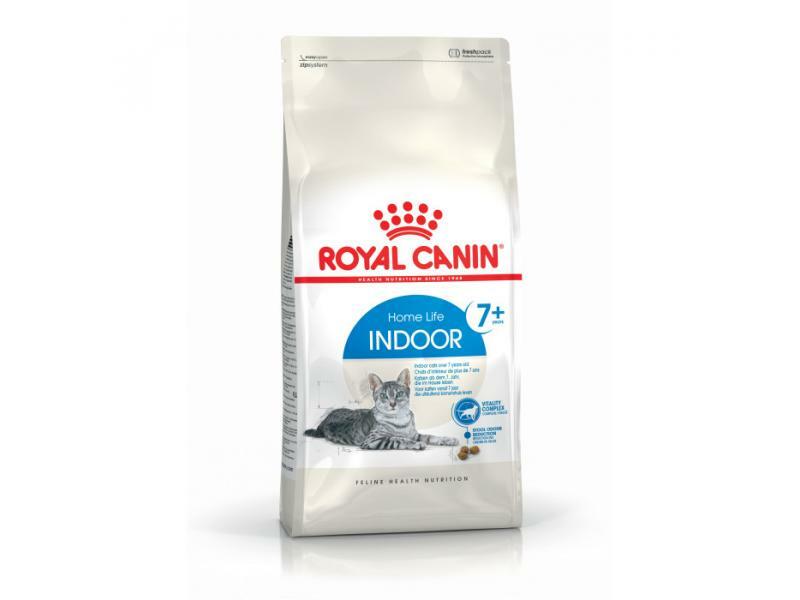 Royal Canin Feline Health Home Life Indoor +7 Cat Food helps with the first signs of ageing, enriched with targeted nutrients including green tea polyphenols, vitamin C, EPA and DHA. Packed with highly digestible proteins to help reduce the quantity and odour of stools. Indoor 7+ also comes with added phosphorous levels to support the kidneys and protect them from disease and failure. Suitable for indoor cats over 7 years old. Vitality Complex. Stool Odour Reduction. Renal Health. Adult cats living indoors from 7 to 12 years. 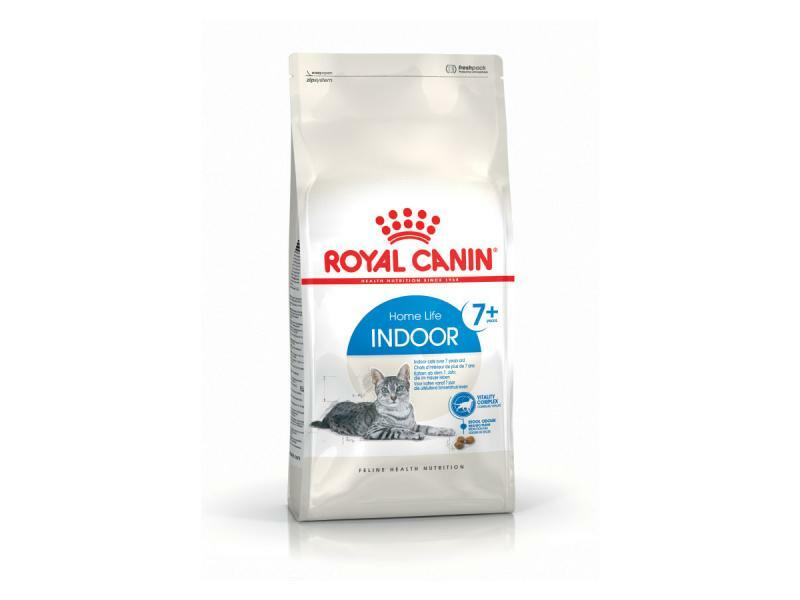 There are currently no questions for Royal Canin Feline Health Home Life Indoor +7 Cat Food - be the first to ask one!